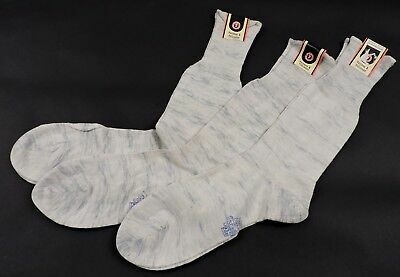 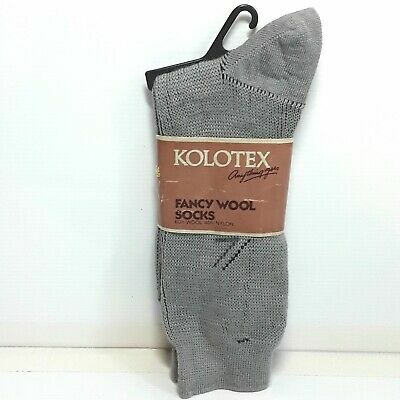 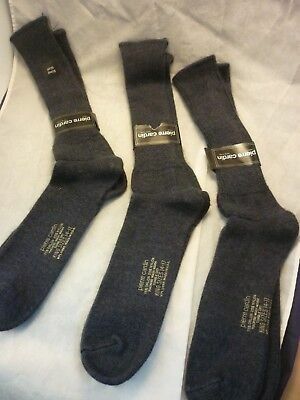 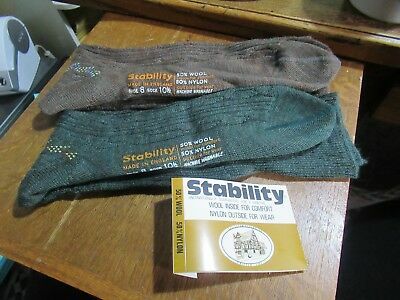 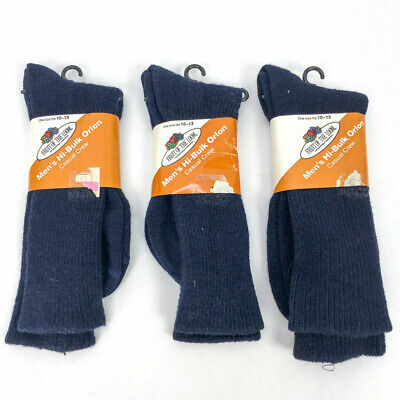 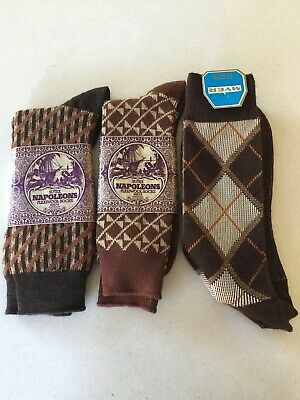 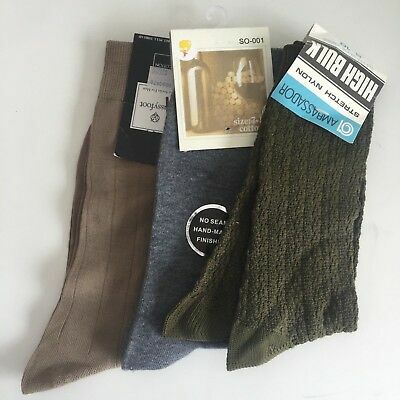 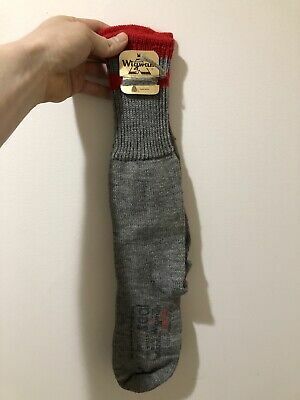 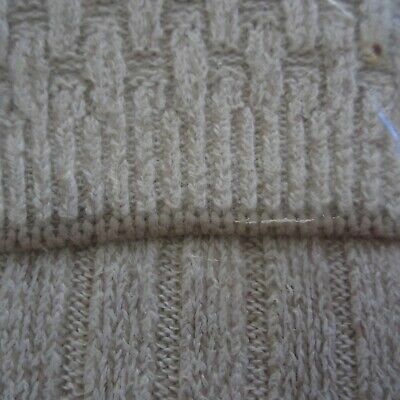 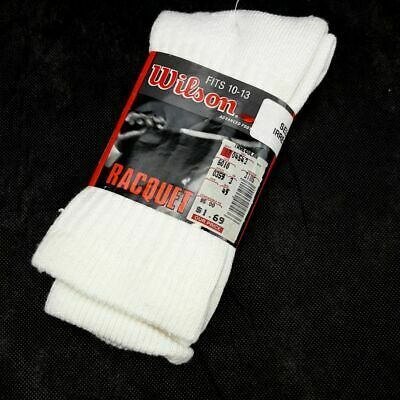 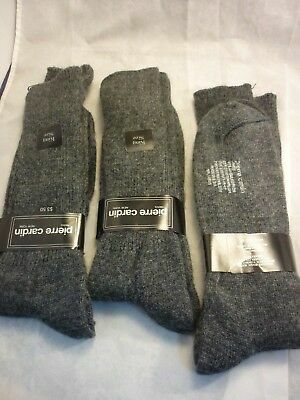 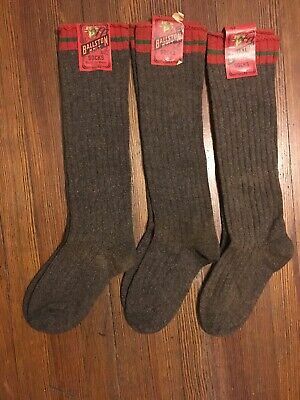 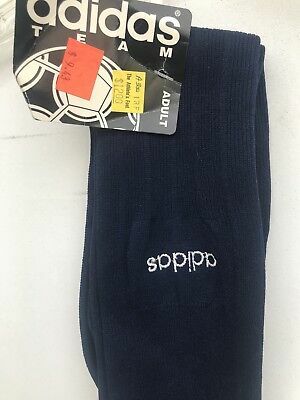 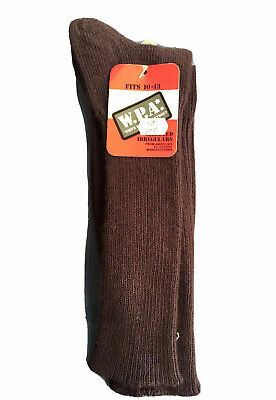 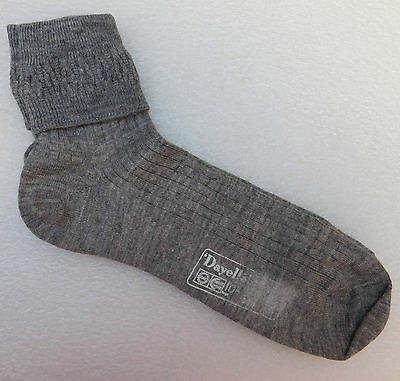 3 Pierre Cardin Orlon/nylon Winter Socks Gray Fits 14-17 Usa Old Stock Nice ! 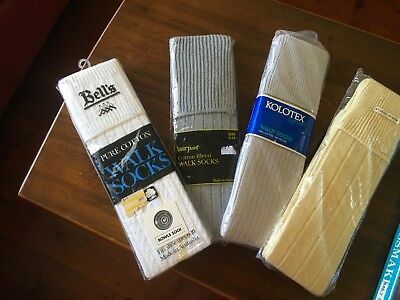 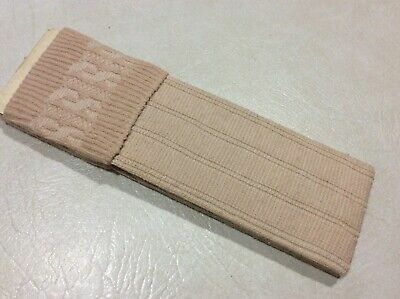 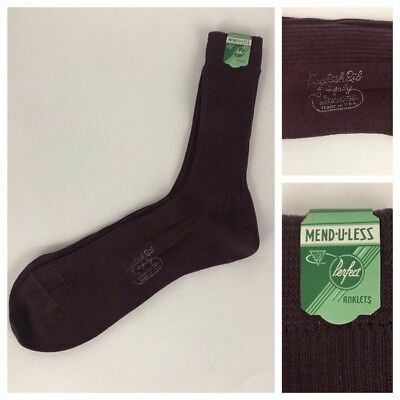 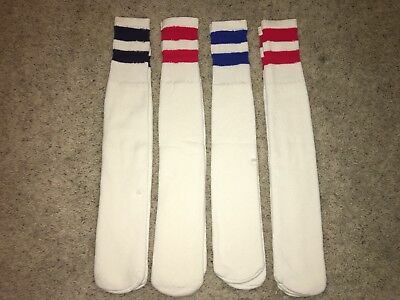 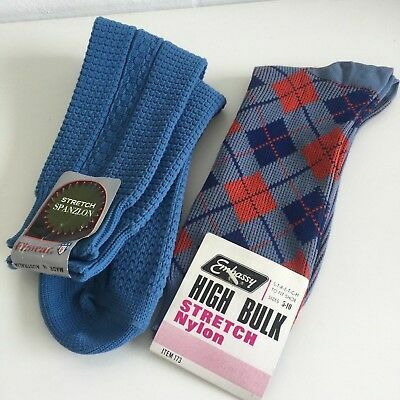 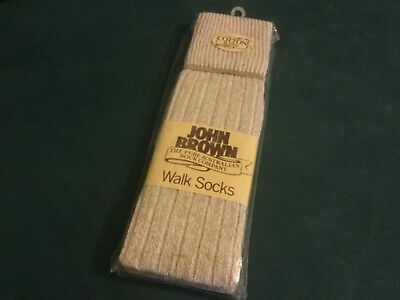 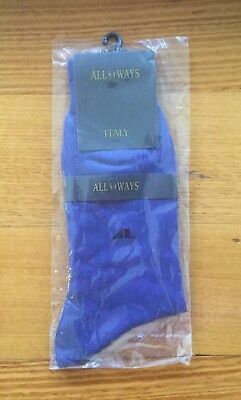 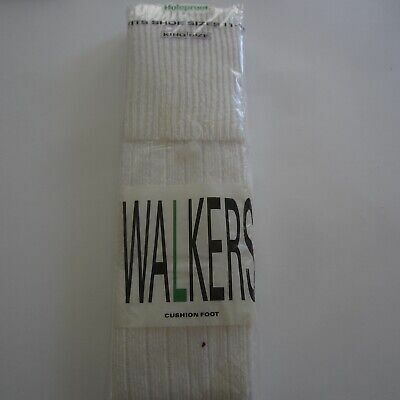 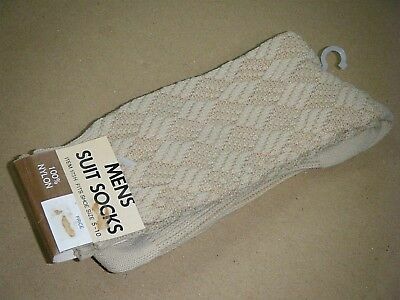 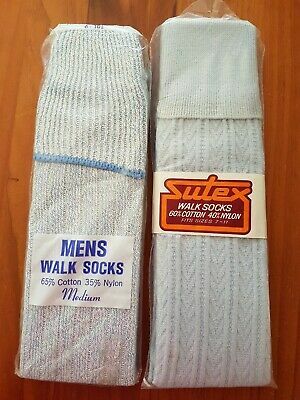 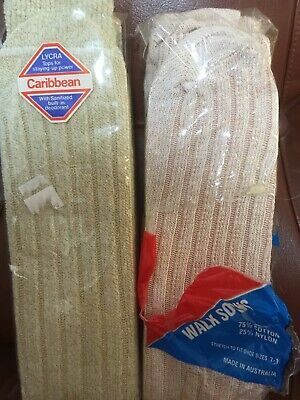 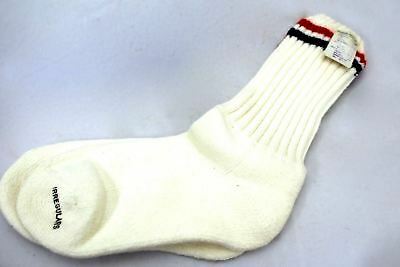 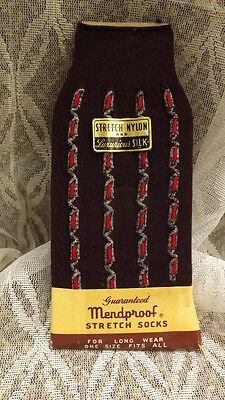 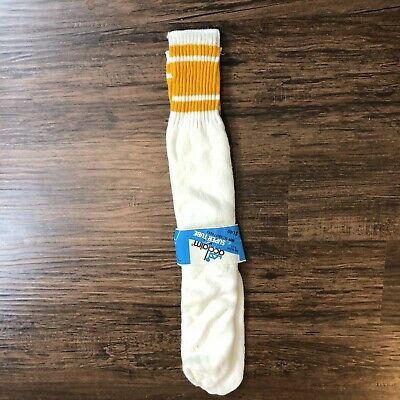 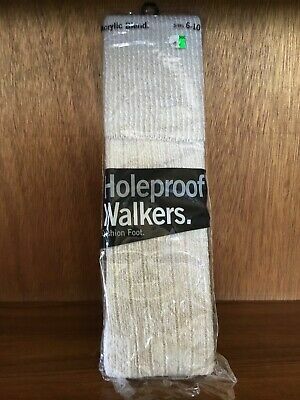 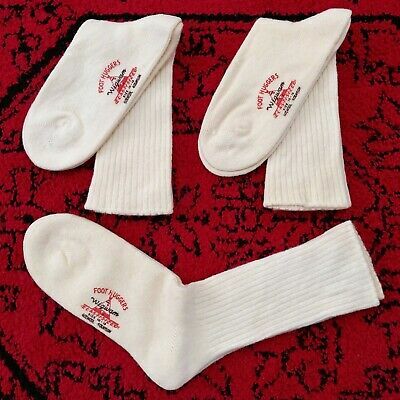 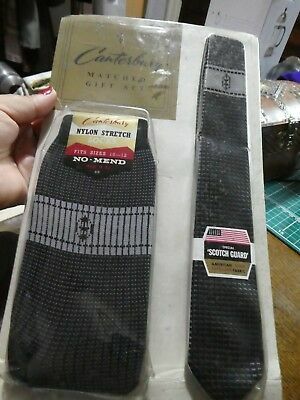 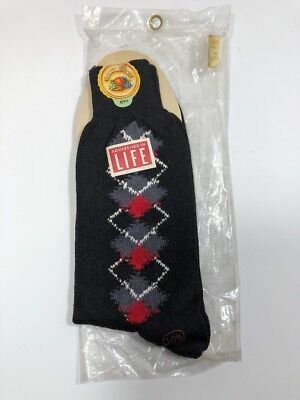 Men's Vintage Nylon Socks & matching tie set, Unused. 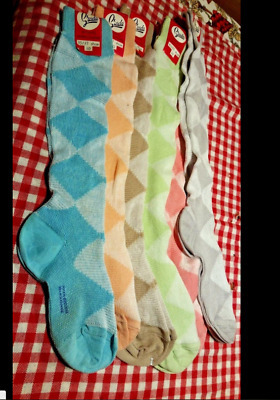 Mod/Hipster. 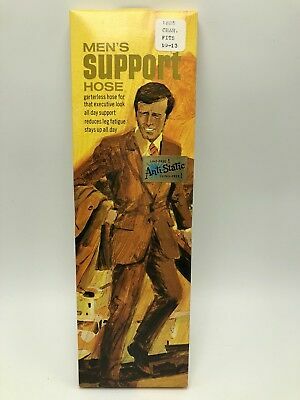 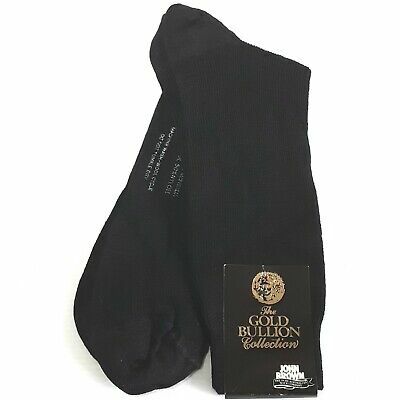 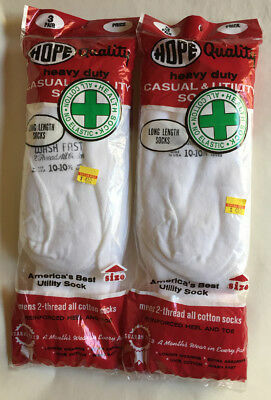 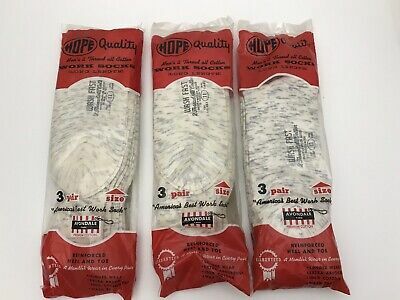 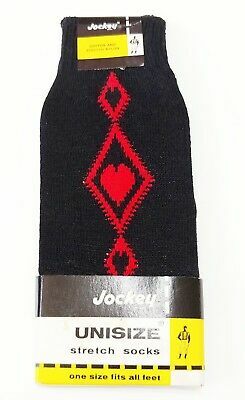 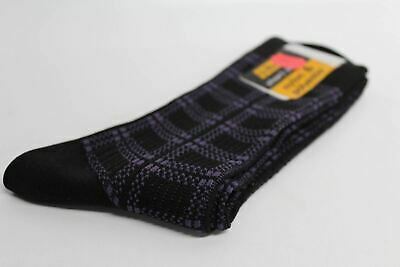 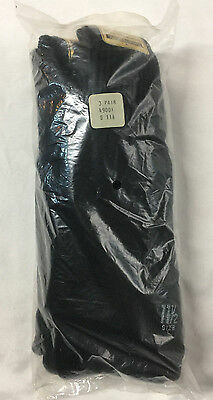 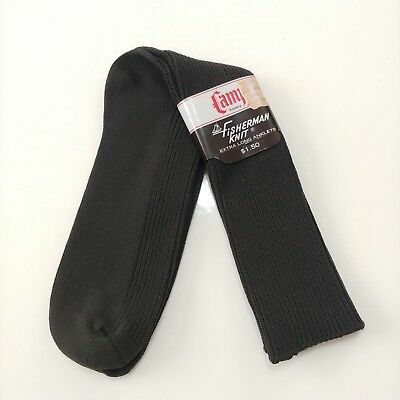 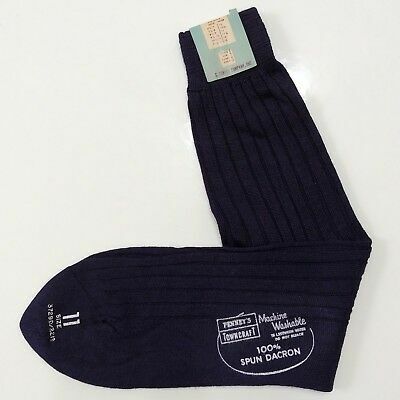 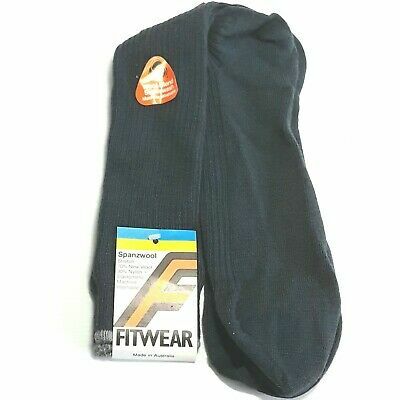 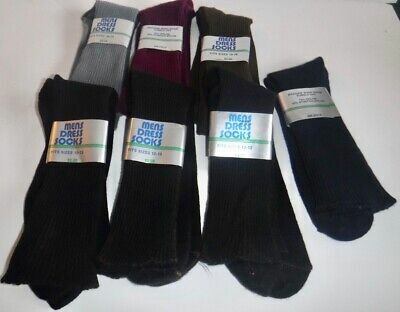 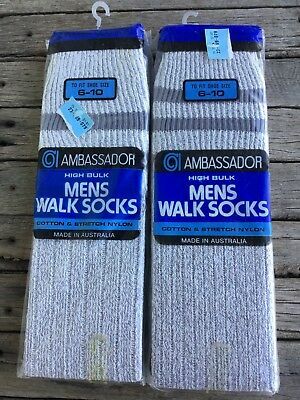 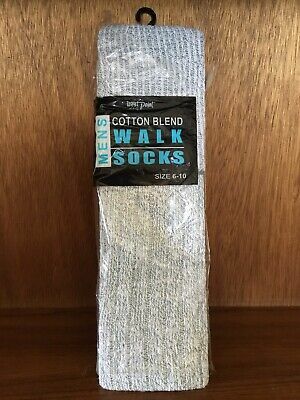 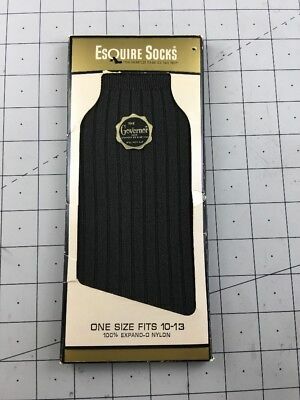 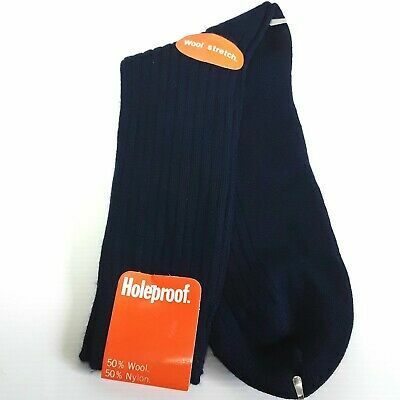 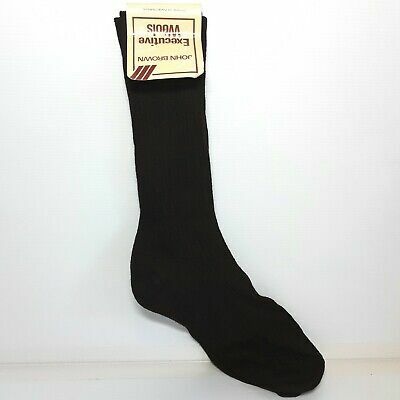 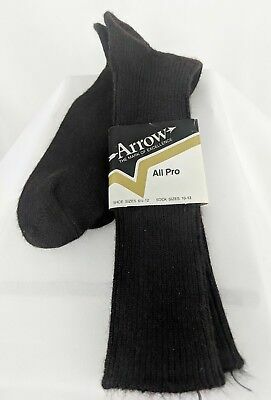 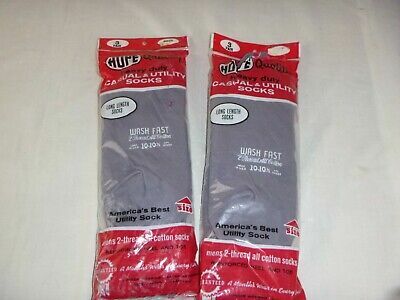 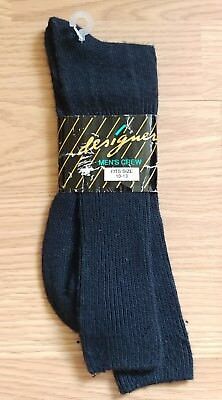 Vintage Especially Fine Hosiery NOS New 100% Cotton BLACK Socks Men's 11.5~3 PR! 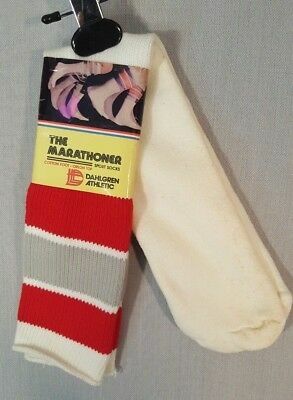 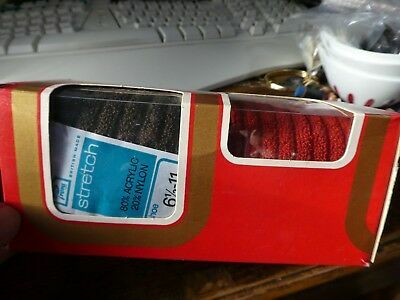 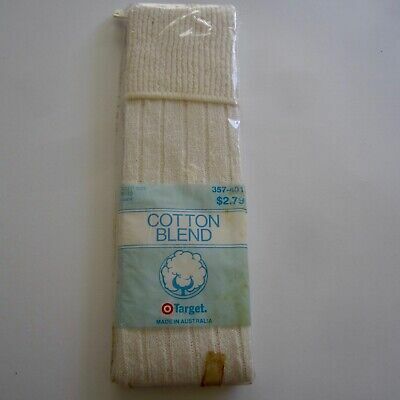 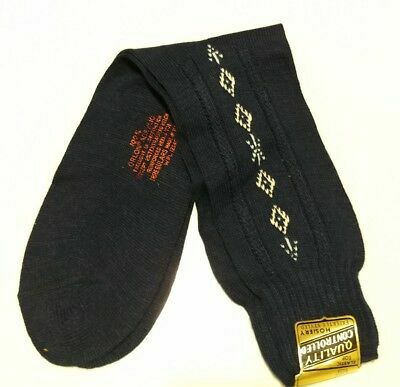 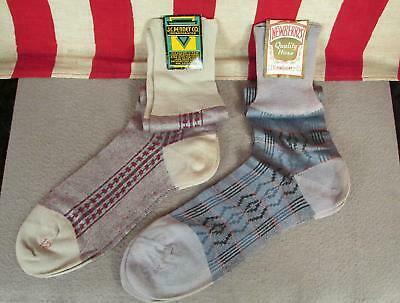 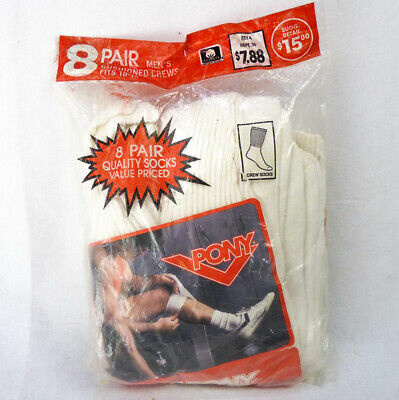 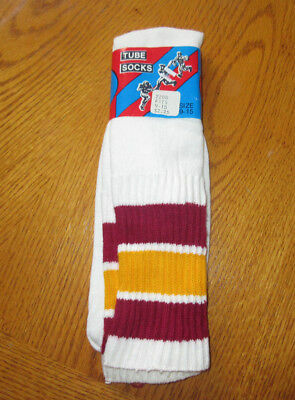 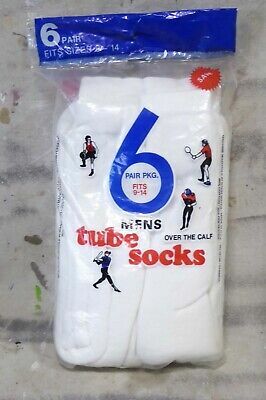 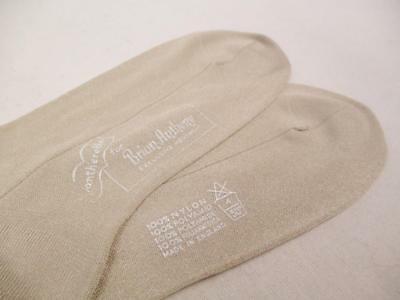 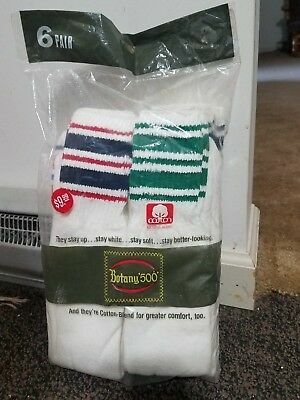 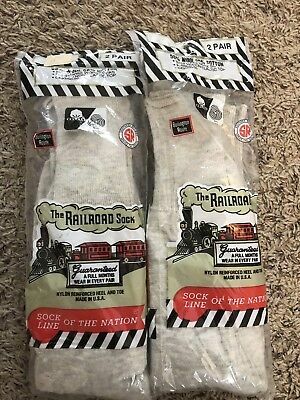 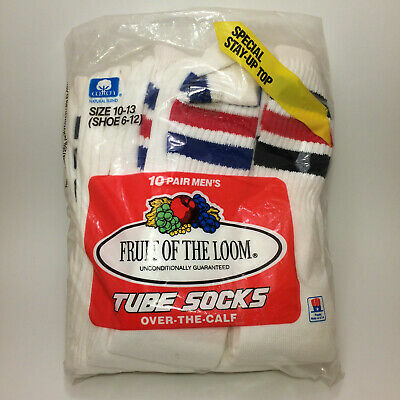 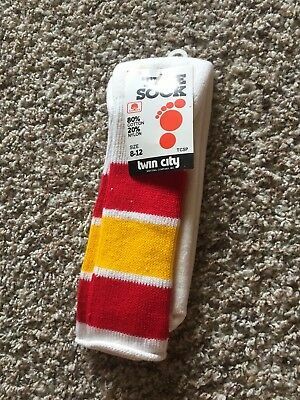 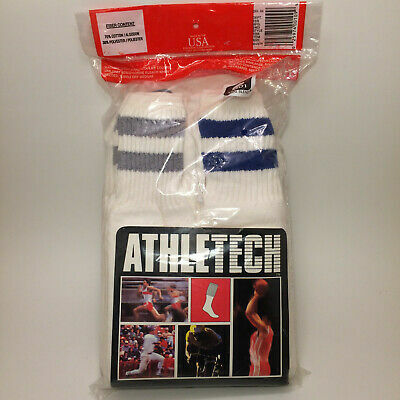 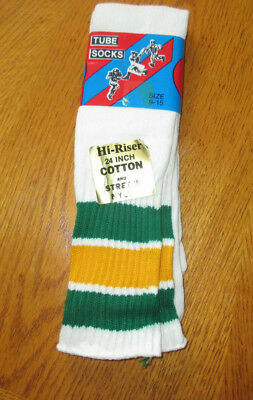 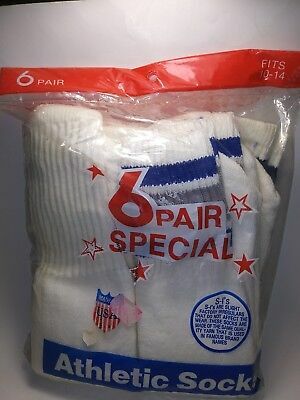 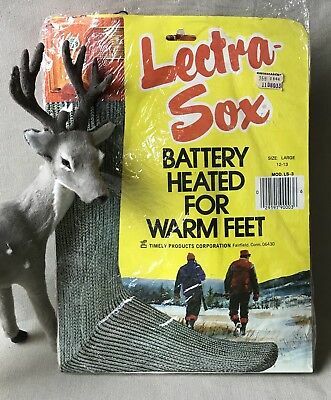 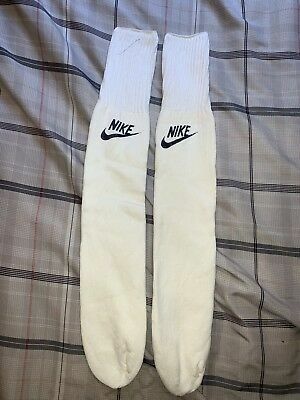 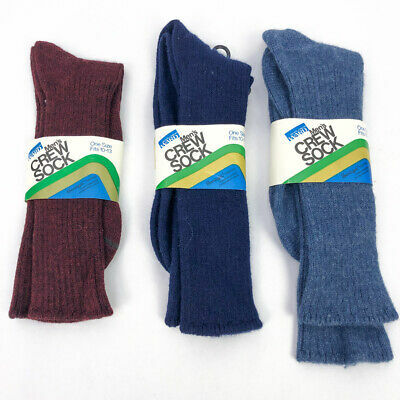 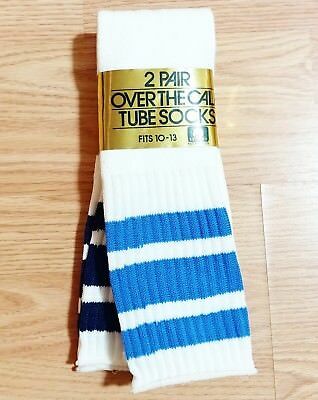 Two Pairs of Vintage 60's / 70's Terry Socks, Unused in box. 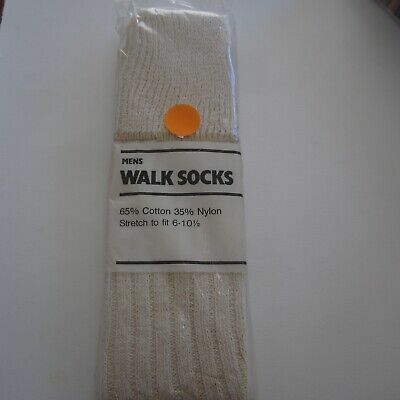 Prop/film/use. 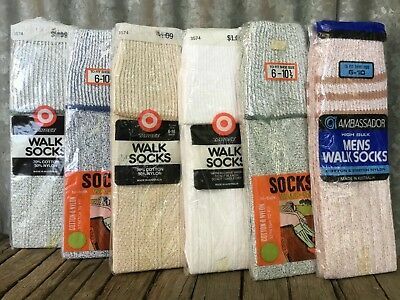 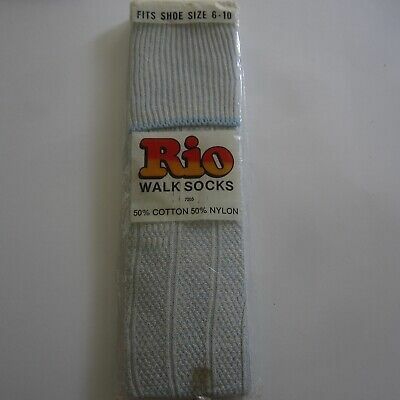 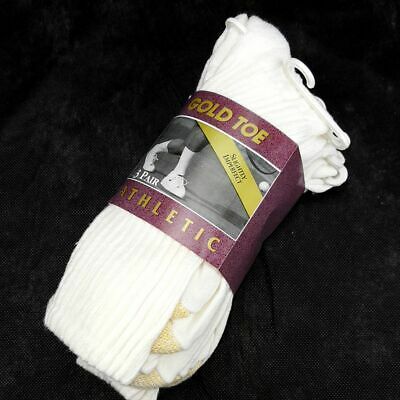 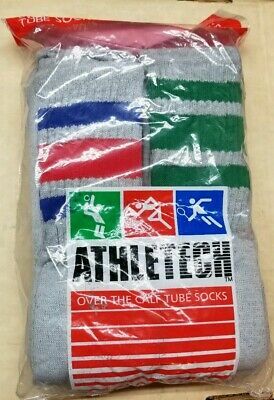 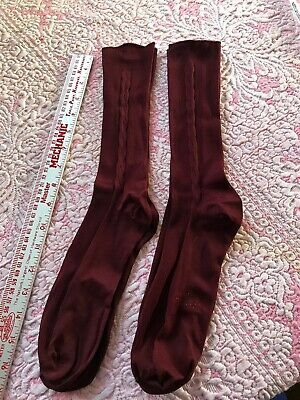 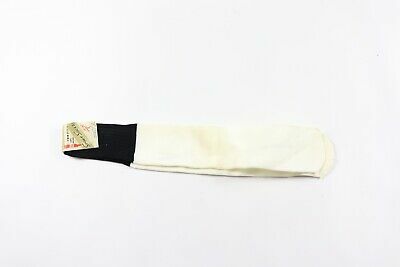 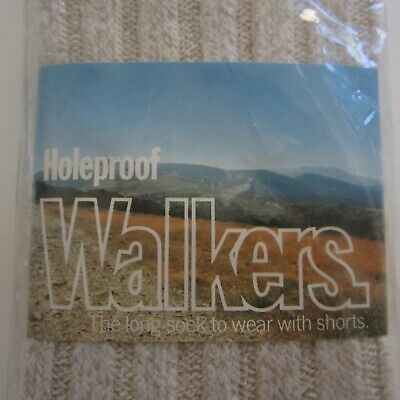 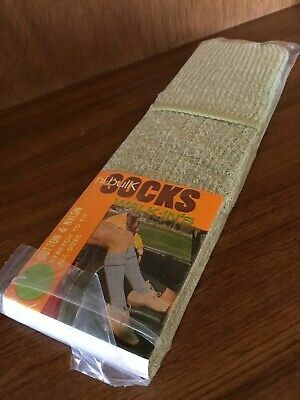 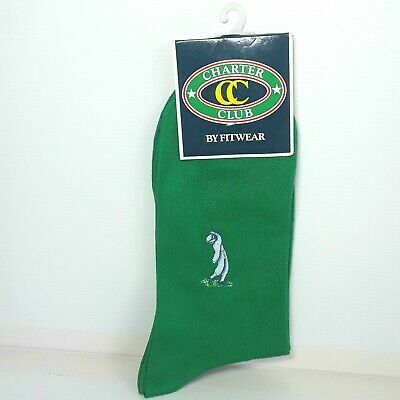 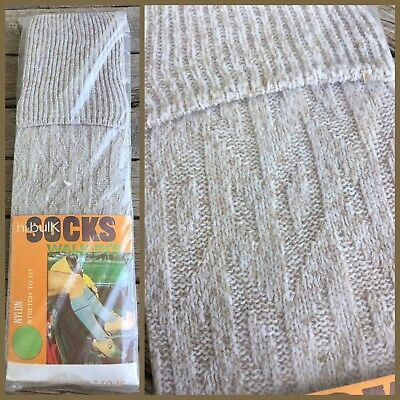 UNUSED VINTAGE Knee High WALK SOCKS Retro 60's 70's CHOOSE YOUR COLOUR!